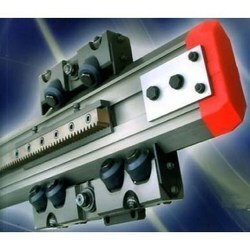 We are a leading Service Provider of ac servo motors, linear motion systems and linear drives from Coimbatore, India. We are the leading supplier of a variety of AC Servo Motor inCOIMBATORE and also serves in regions like TRIPUR , ERODE, SIVAKASI, NAGERKOVIL, TRICHY, SALEM, CALICUT, TRISSUR, COCHIN, ERNAKULAM, PALAKKAD, TRIVANDURAM. We are reputed enterprises in this industry, offering a wide gamut ofAC Servo Motor. Offered servo motor is available from us on numerous technical specifications so as to fulfill the demand of customers. This servo motor is developed for accomplishing automation control technology in current industry field. 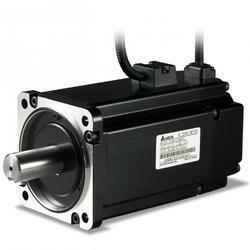 Our servo motor is tested on numerous parameters so as to deliver flawless range.